Mayor Bill de Blasio kicked off a new lead-based paint testing program today, to be implemented in NYCHA apartments. 135,000 apartments will be tested with portable X-ray fluorescence (XRF) analyzers as part of the mayor’s LeadFreeNYC plan to eliminate childhood lead exposure. The effort will determine whether lead paint is present and abate any hazards found in the tested units, which were built before the federal ban on lead paint in 1978. 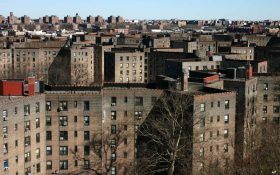 President Donald Trump’s administration announced on Thursday it will seize some control over the New York City Housing Authority (NYCHA), calling for an independent federal monitor to oversee the troubled agency. 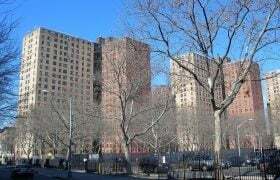 According to the New York Times, the U.S. Department of Housing and Urban Development (HUD), NYCHA, and the city reached a deal that includes an investment of $2.2 billion over 10 years by the city in NYCHA, but does not place the agency under receivership. 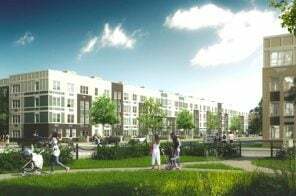 The monitor will be responsible for oversight of the agency’s 176,000 apartments, part of the largest public housing authority in the country. 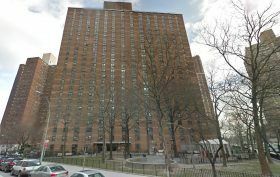 In what has become an all-too-familiar story, thousands of public housing residents in New York City were without heat and hot water on Monday, when temperatures dropped to single digits. On the coldest day of the year, the New York City Housing Authority (NYCHA) reported nearly 12,000 residents were experiencing heat and hot-water outages. A similar service disruption occurred roughly one year ago; during two weeks of brutal cold and a major snowstorm, the city had received 22,000 heat and hot water complaints, with a majority of those from NYCHA developments. 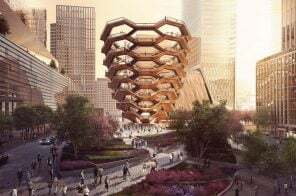 The New York City Housing Authority will sell its unused air rights to developers for the first time ever, Mayor Bill de Blasio announced on Wednesday. 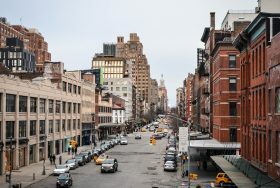 The authority said it will transfer a portion of its 80 million square feet of air rights to generate $1 billion in capital repairs for nearby developments. 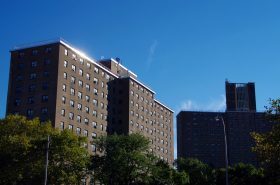 The air rights announcement is one part of a 10-year plan the mayor unveiled, called NYCHA 2.0, which aims to resolve $24 billion in necessary repairs at public housing. In total, the agency needs nearly $32 billion over five years for necessary repairs. 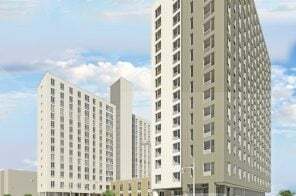 The New York City Housing Authority will turn over 62,000 apartments to private developers as a way to provide necessary repairs to the units, Mayor Bill de Blasio announced on Monday. 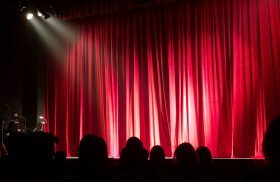 Through a public-private partnership, via the Rental Assistance Demonstration program (RAD), all units will be converted into Section 8 and remain permanently affordable. 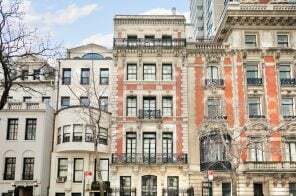 Renovations, which will cost nearly $13 billion, include new kitchens and bathrooms, improved common spaces, and replacing windows, boilers, roofs, and elevators. About 142,000 New Yorkers across the developments will benefit from the repair work. Only three weeks into to the “heat season” when temperatures dip low enough for the heat to kick in, Gothamist reports that more than 35,000 people living in NYCHA housing have been left without heat and hot water. The Legal Aid Society has tracked unplanned outages on four separate occasions since the beginning of October and found that 35,475 residents have been affected by outages.